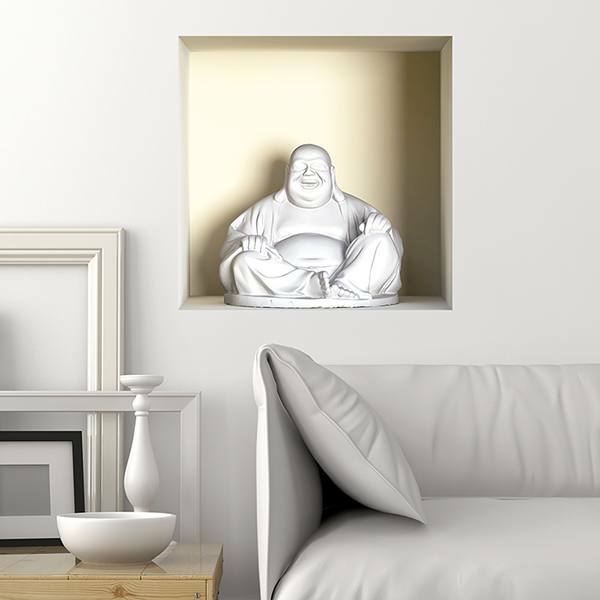 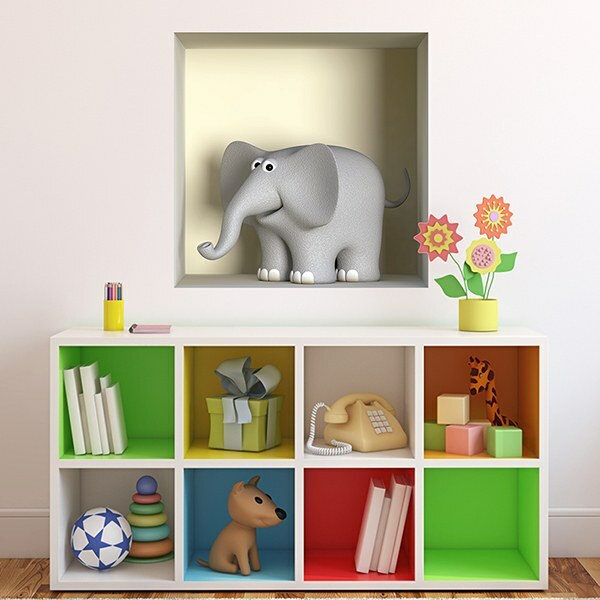 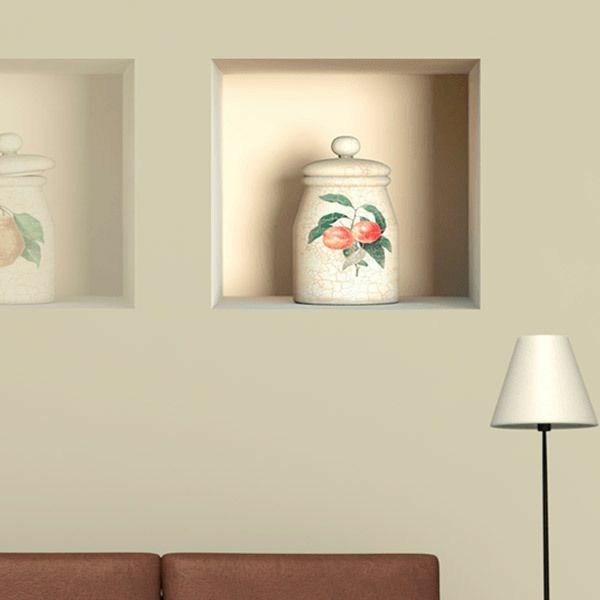 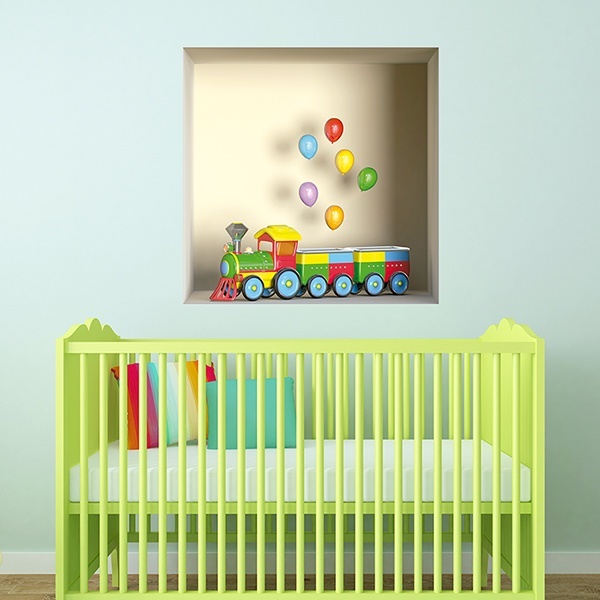 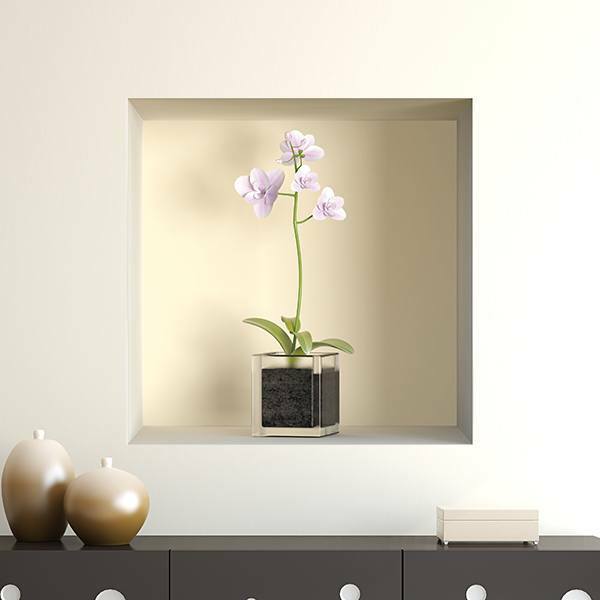 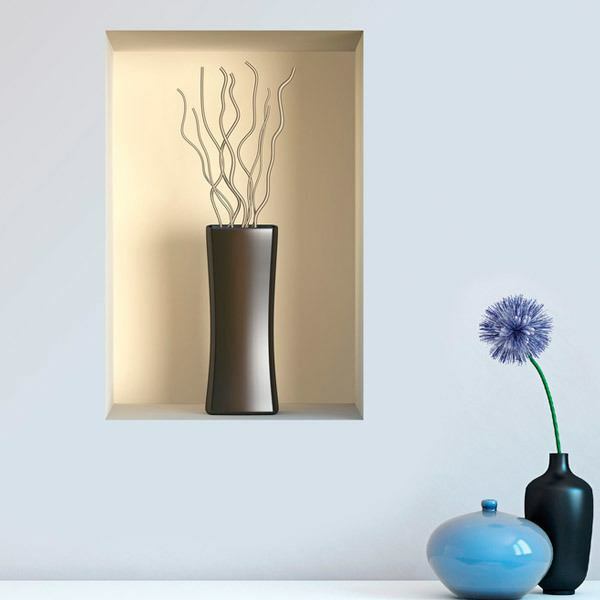 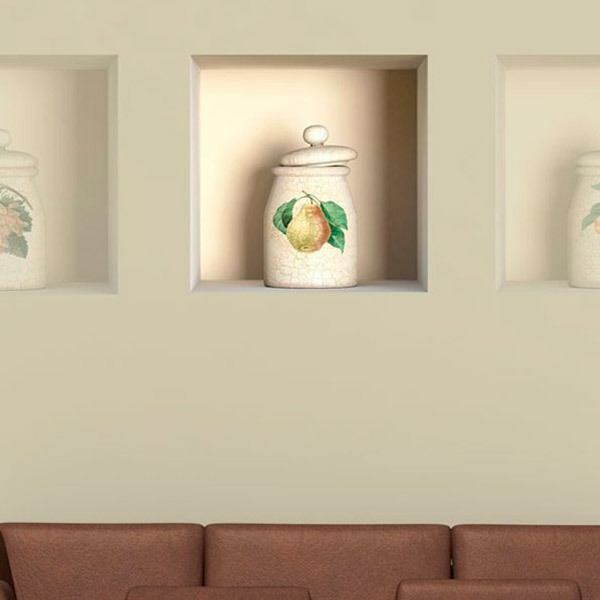 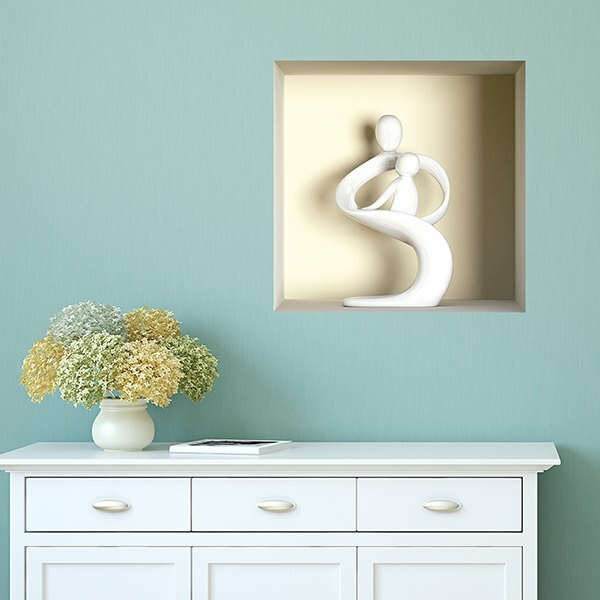 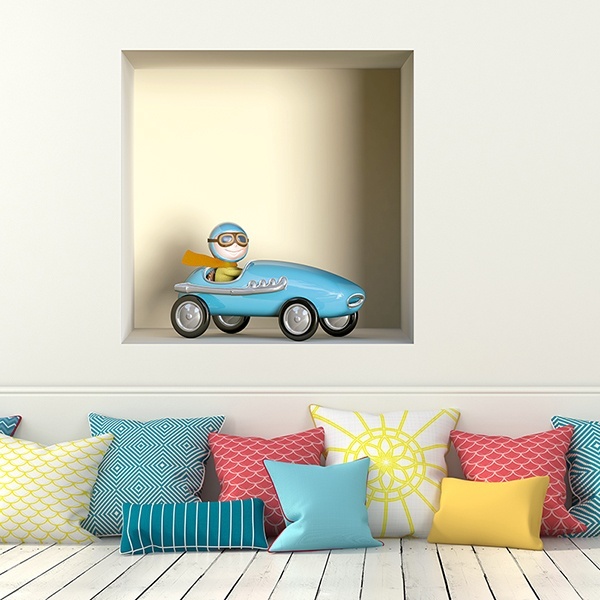 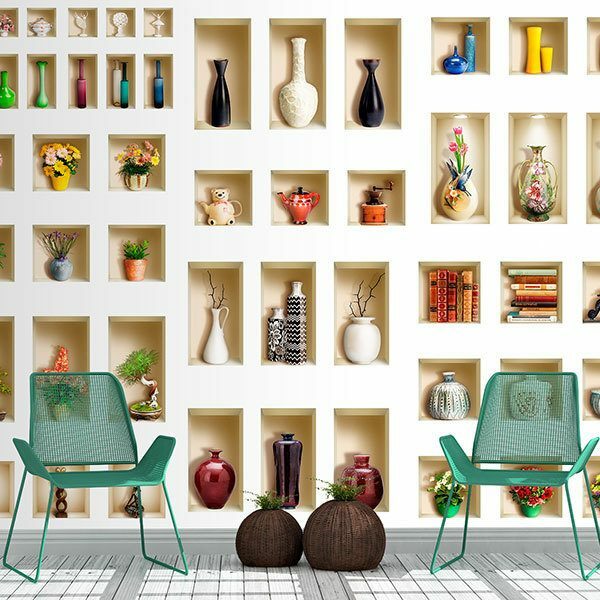 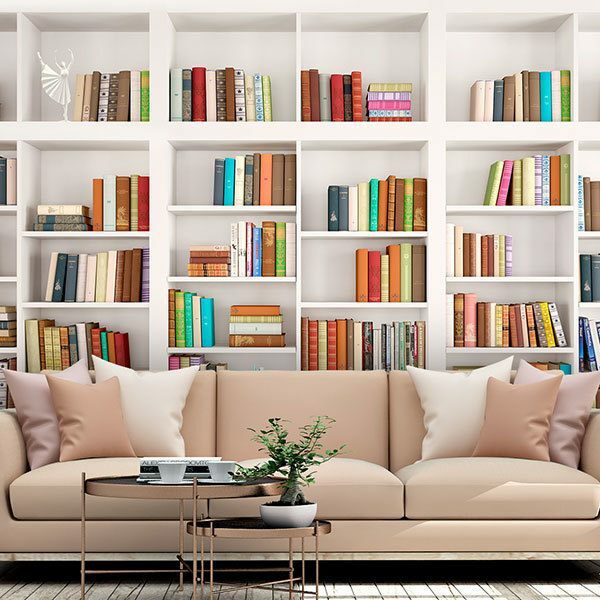 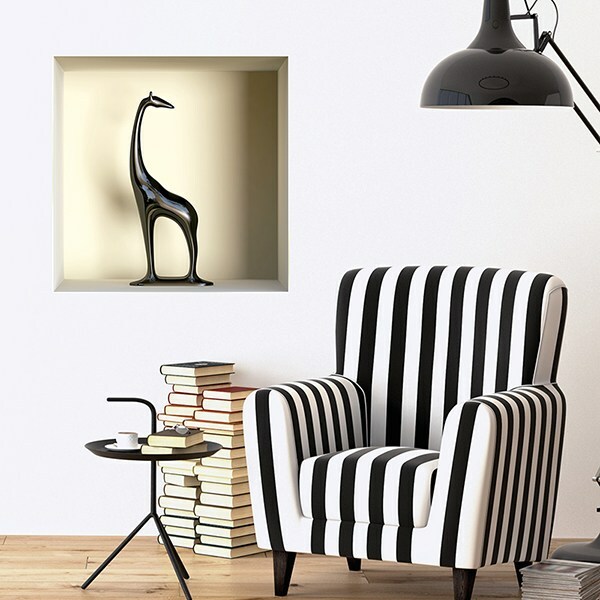 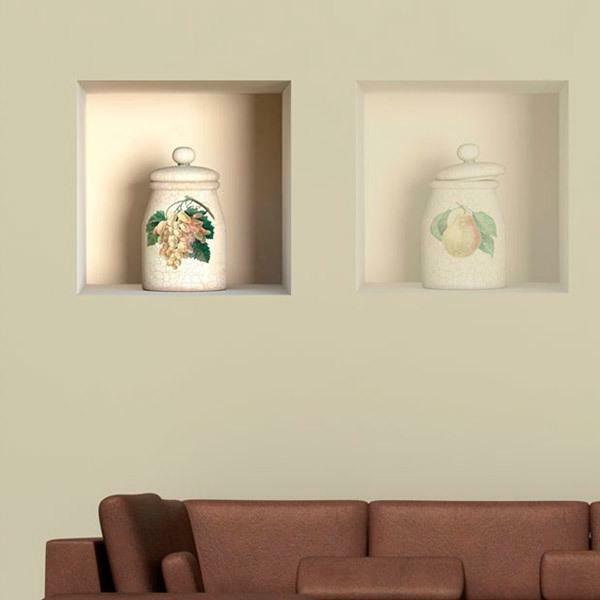 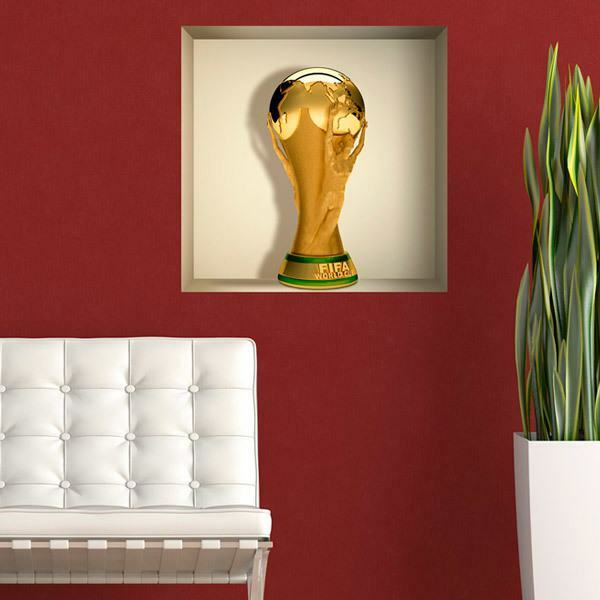 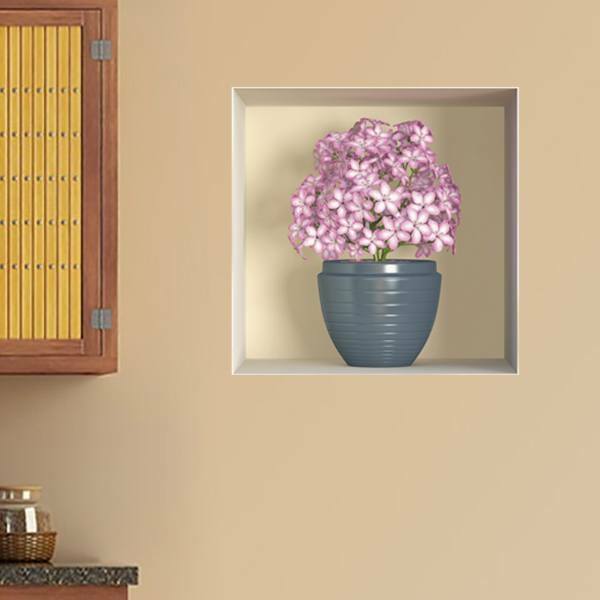 Large collection of wall stickers Niches and Shelves. 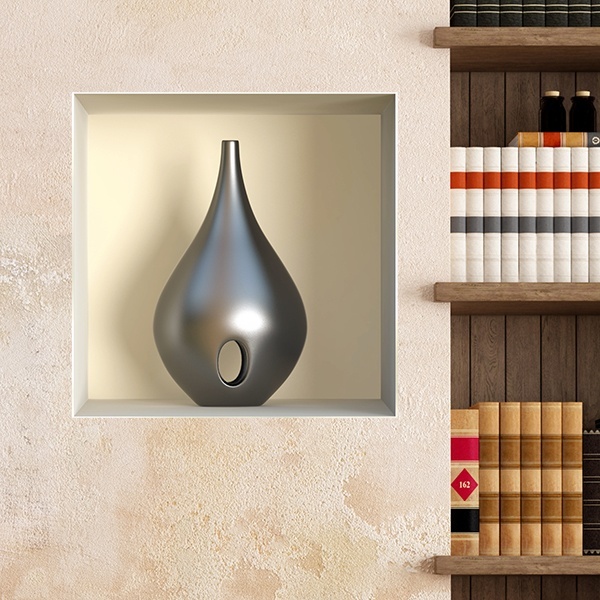 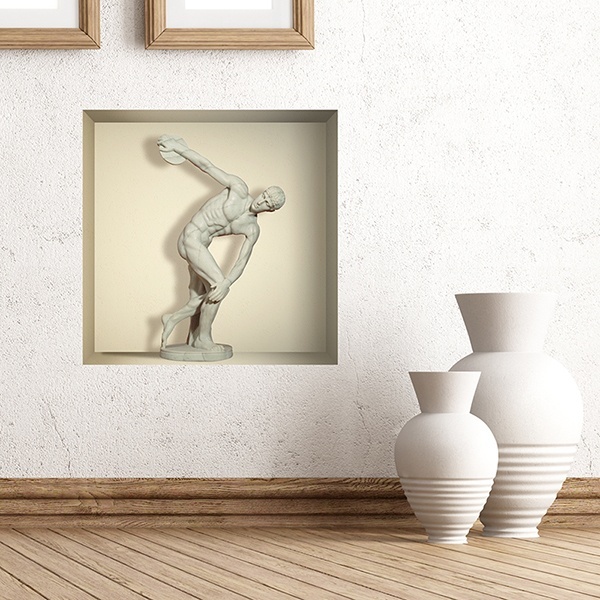 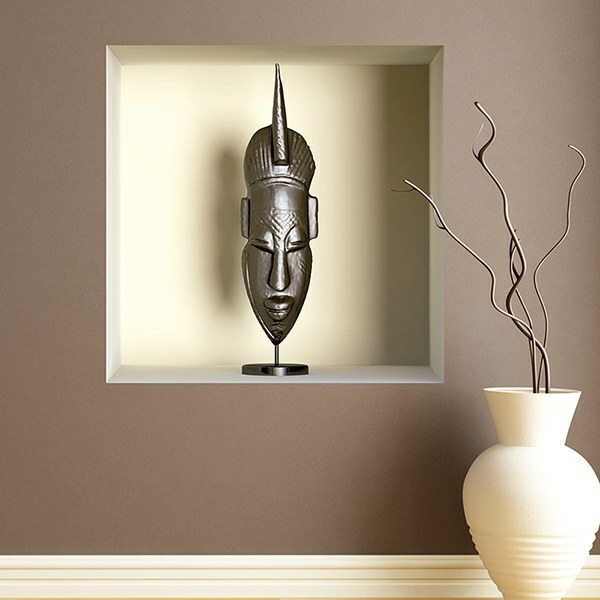 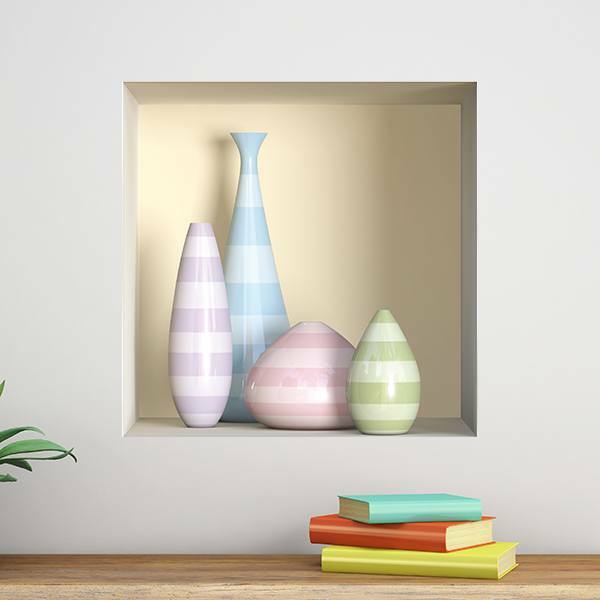 Adhesives that simulate a niche or decorative shelf on the wall, designed with the technique of trompe l'oeil or Trompé l'oeil. 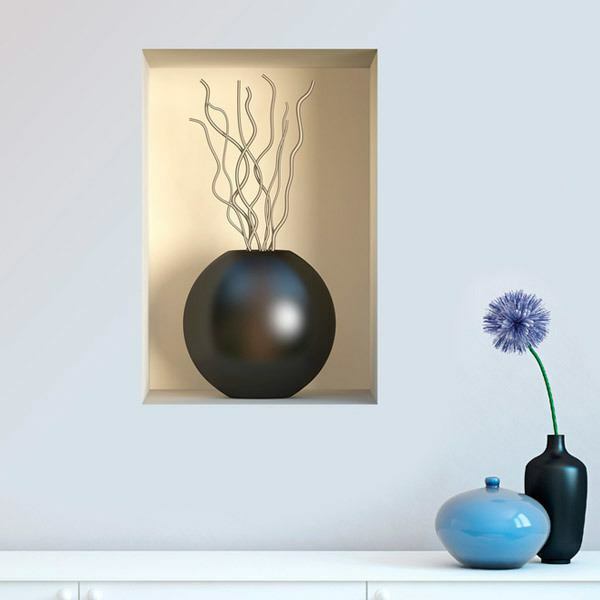 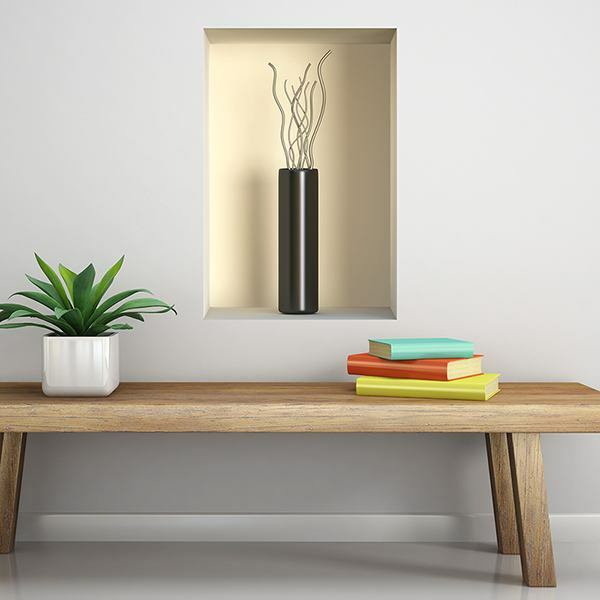 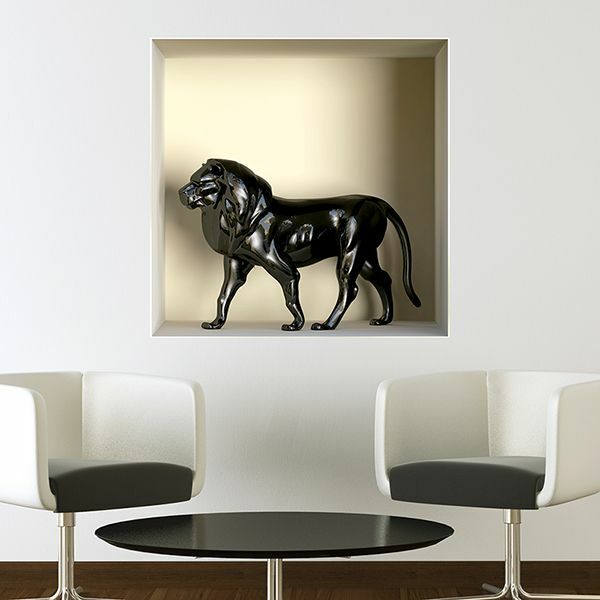 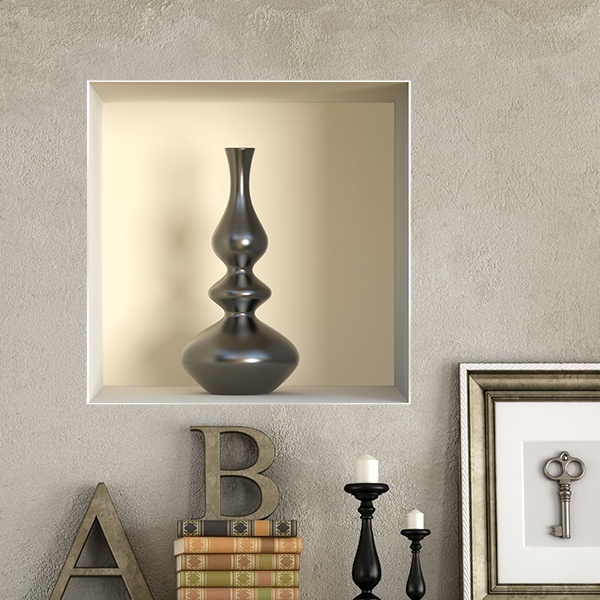 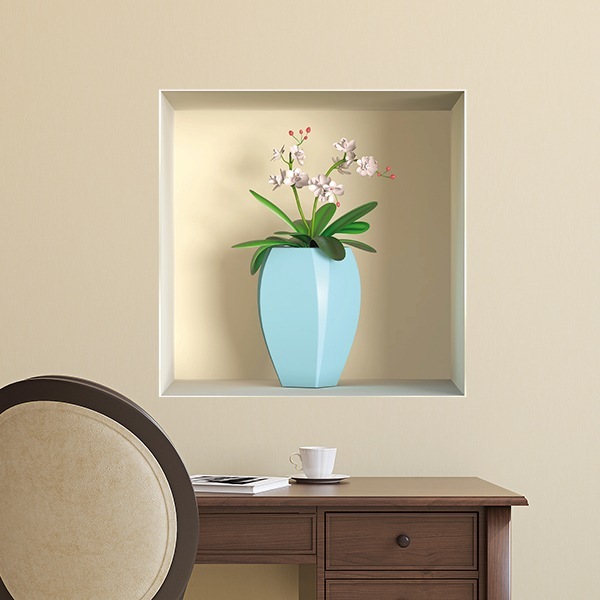 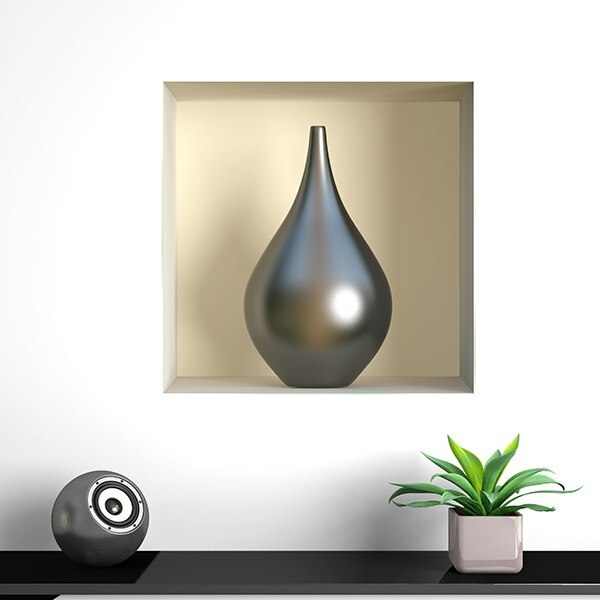 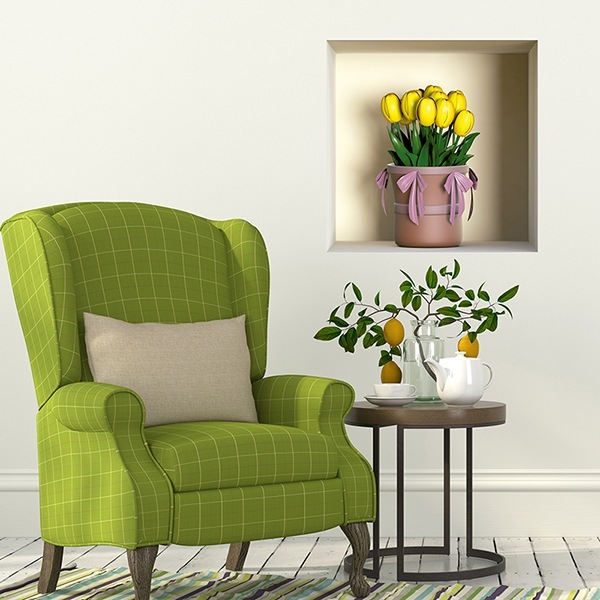 Ideal for decorating lounges and rooms of any style. 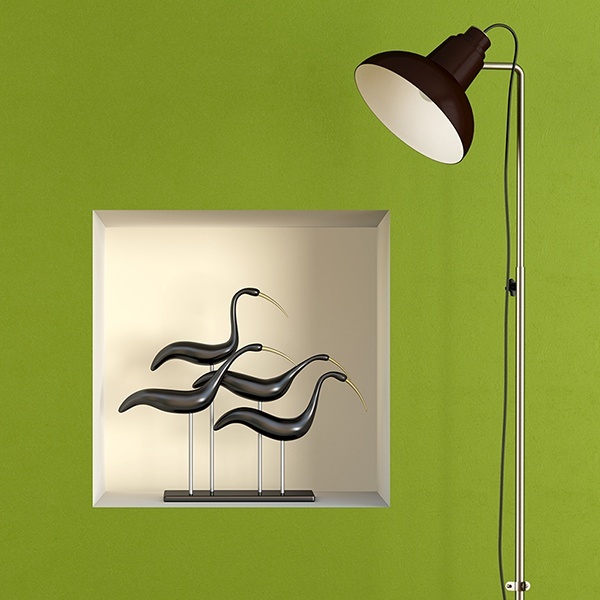 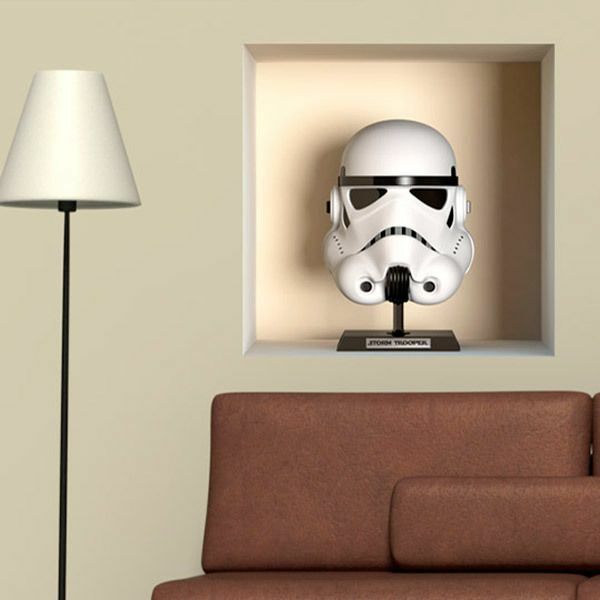 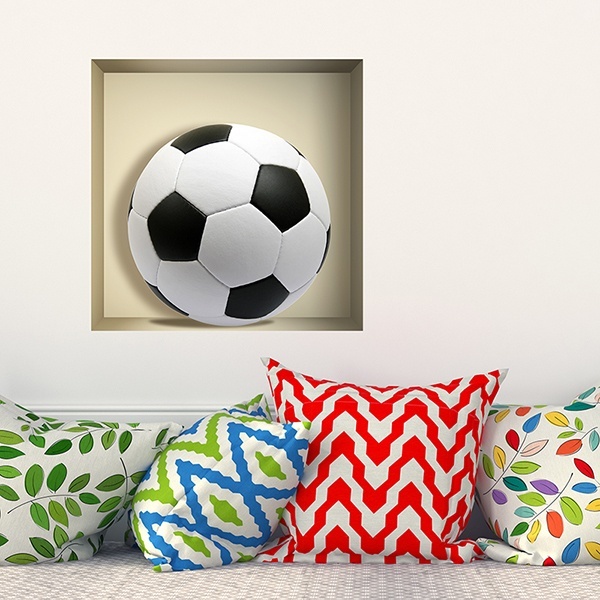 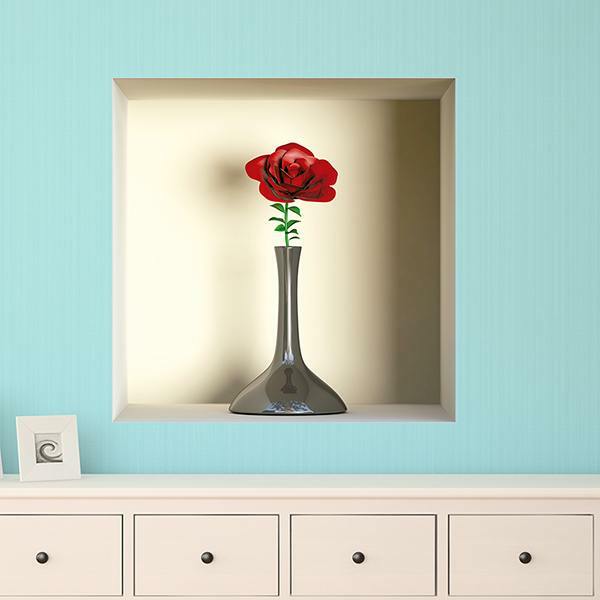 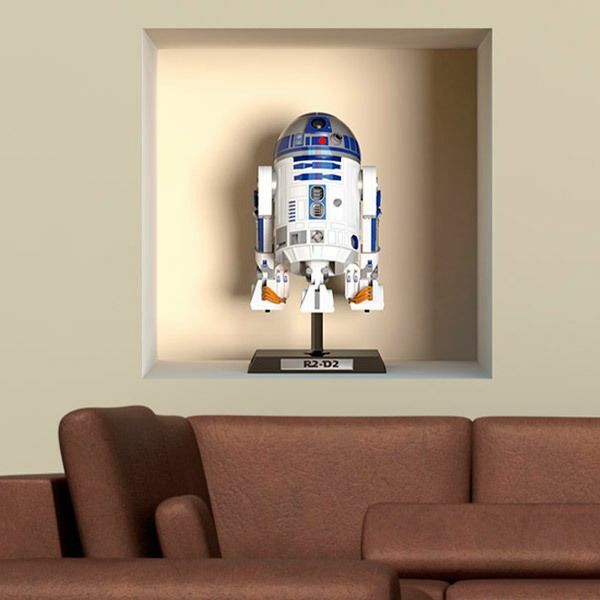 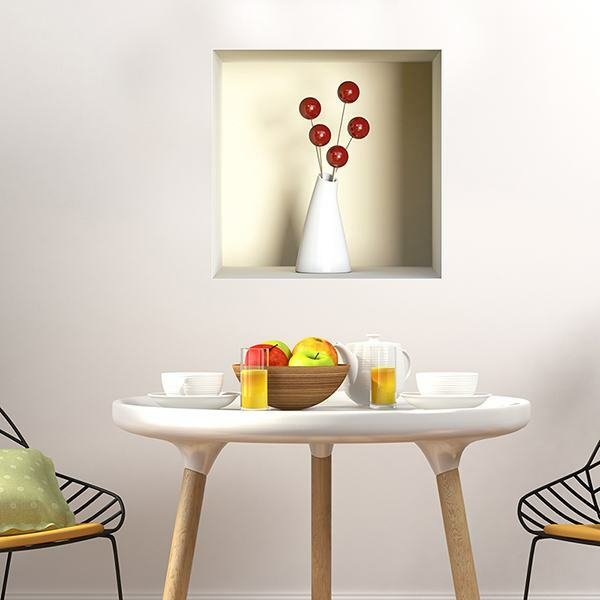 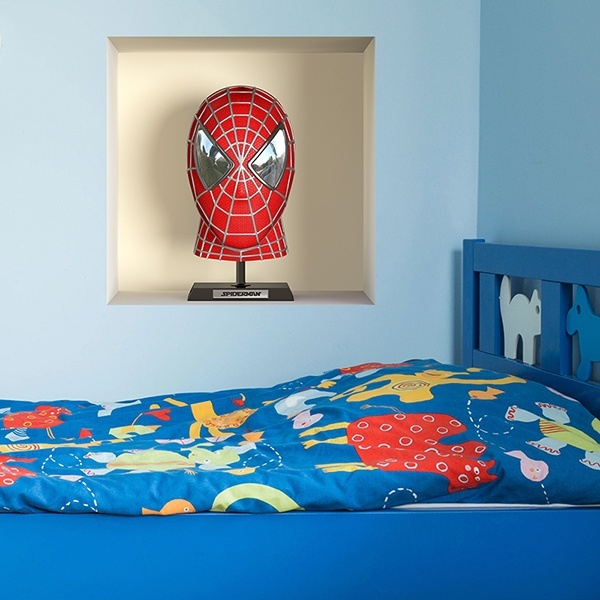 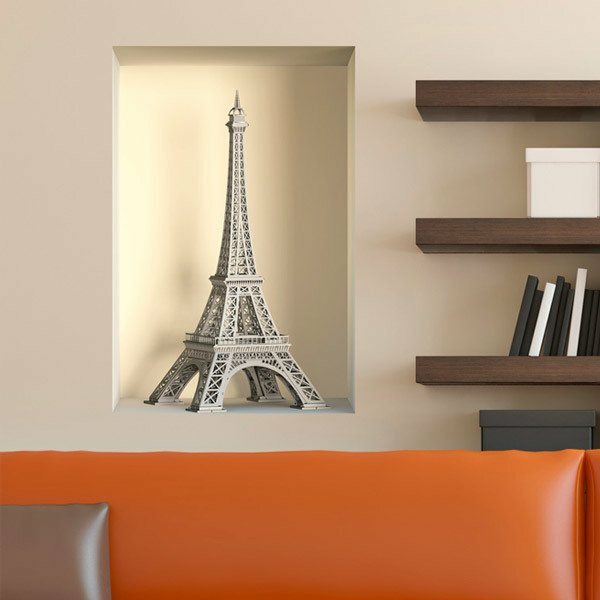 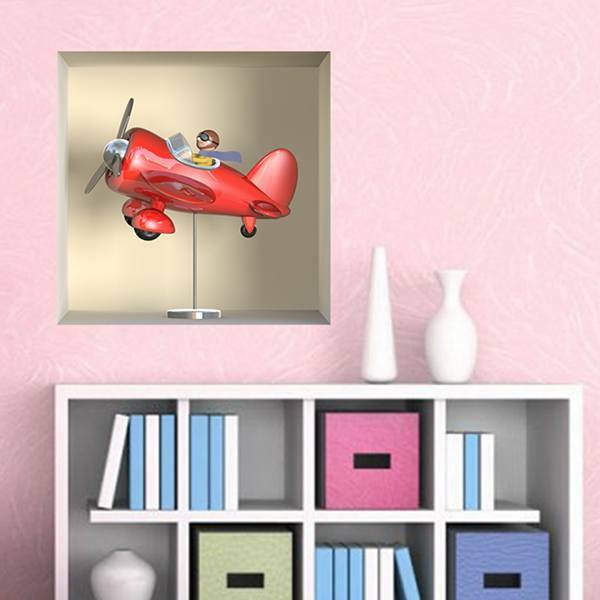 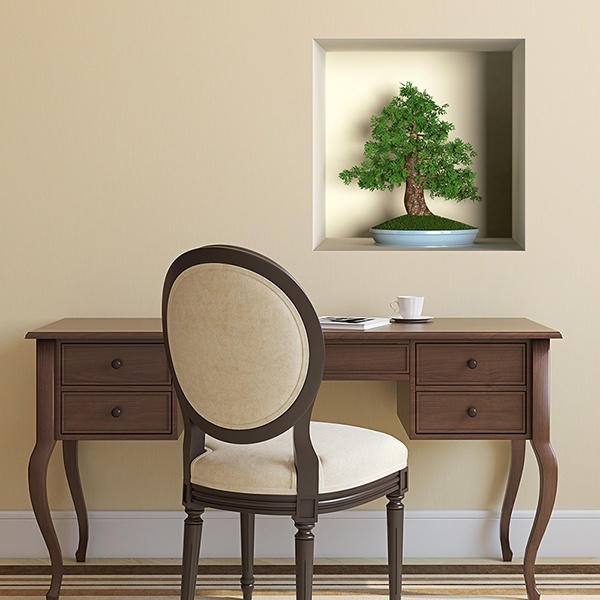 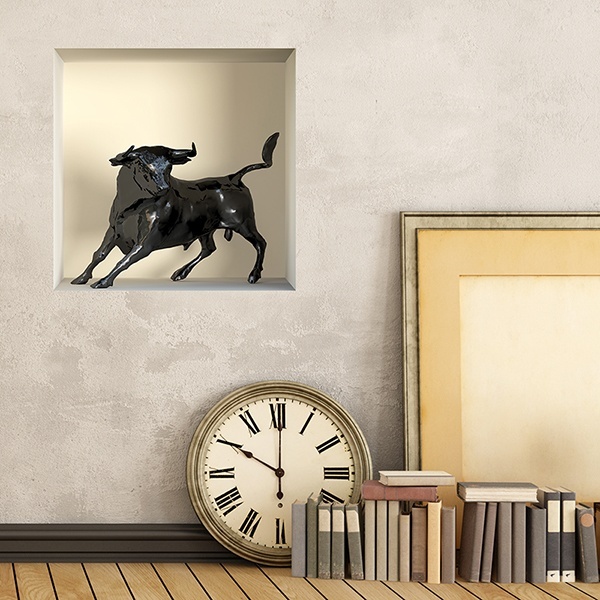 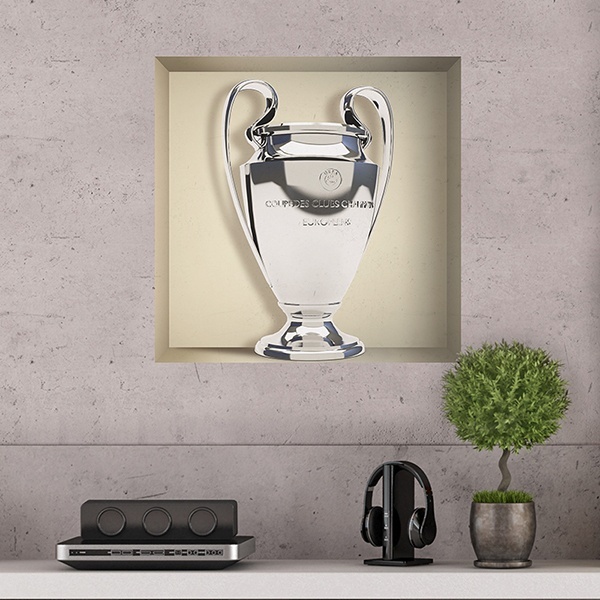 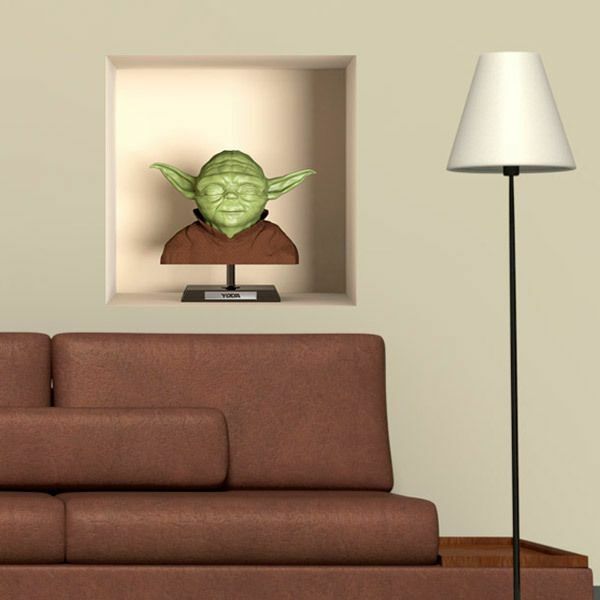 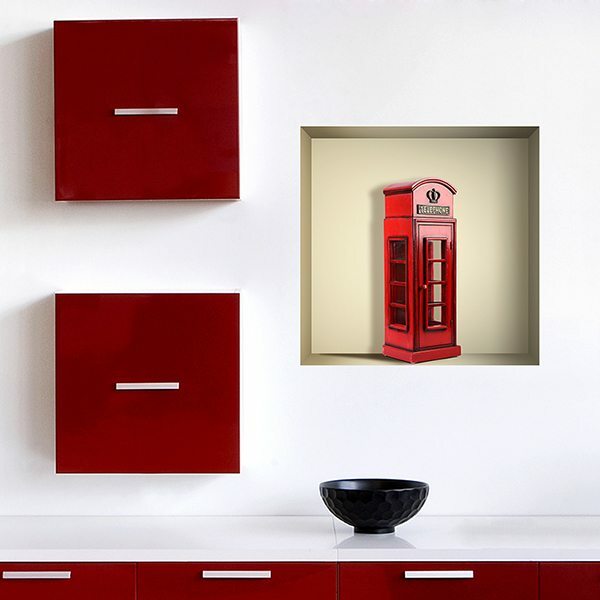 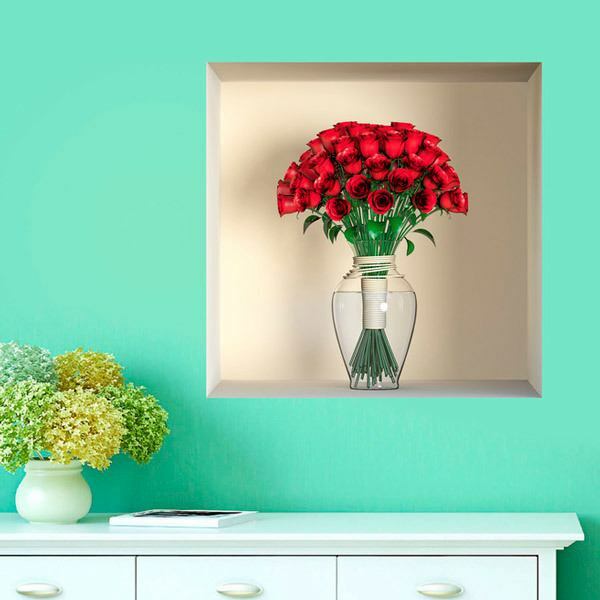 They can be perfectly combined with wall sticker seamless, stickers and wall murals. 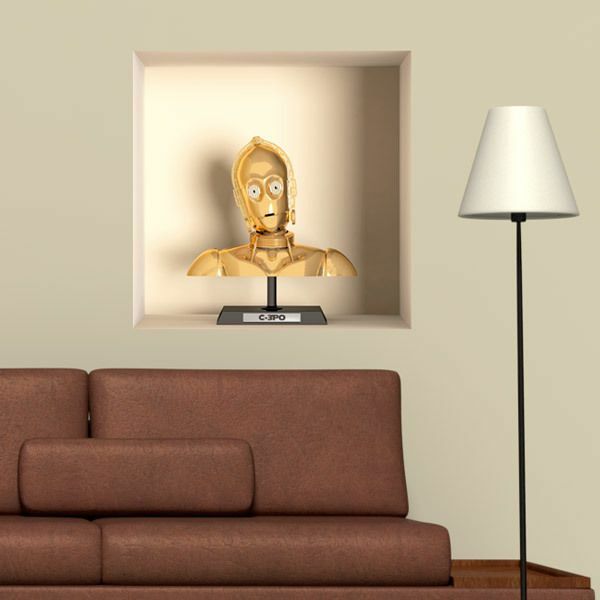 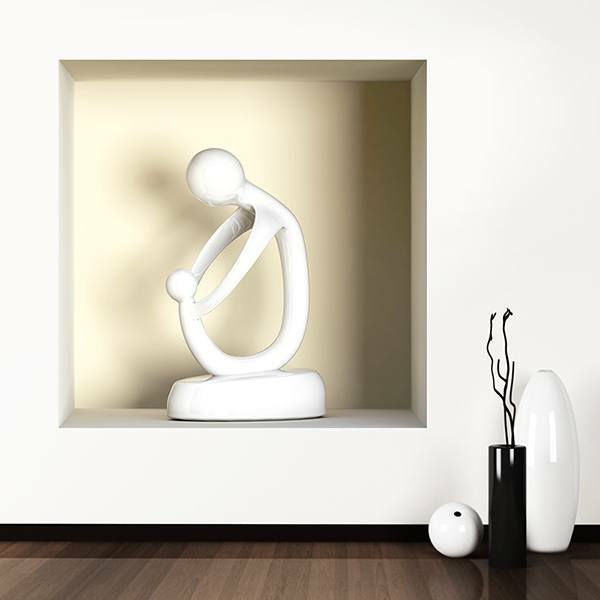 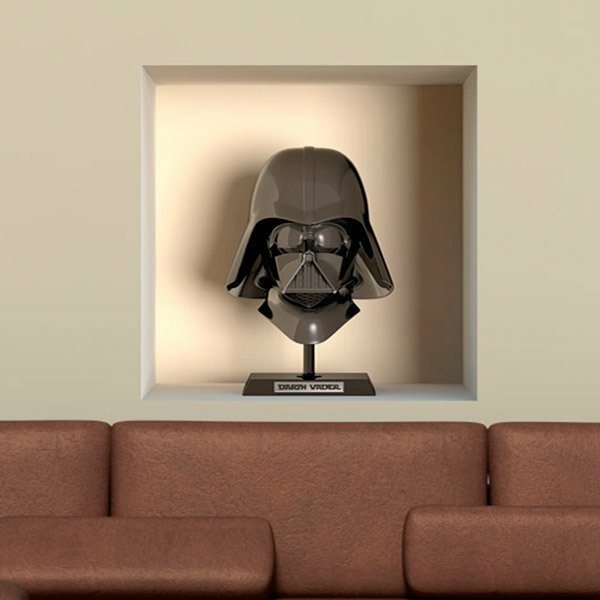 We have very varied models, from realistic simulations of vases, flowers, decorative figures and trophies, to children's models of toys that seem to be there for real, or busts of superheroes and Star Wars characters, and sports balls.